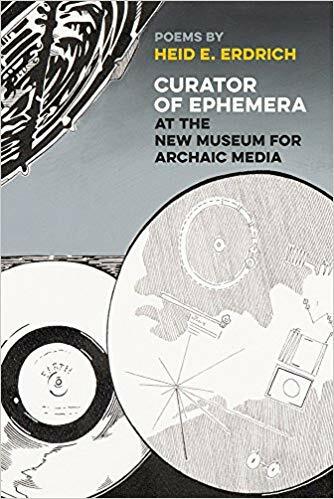 Heid E. Erdrich pops-up with her book of poetry, Curator of Ephemera at the New Museum for Archaic Media. Erdrich is paired with Anishinaabe Women’s Necklace by Tessa Sayers; found in the Native American Art on the 2nd floor of the Portland Art Museum. Please reference the Portland Art Museum Map to find this location.